When choosing a bike, there are many things to consider. New or used? Finance or outright purchase? What is my budget? The first question before any of these, however, should be: what type of bike am I looking for? What will meet my needs? There are many motorbike brands, models and styles to choose from, so finding the bike for you can be a task in itself. It is important to consider your height and build and what kind of riding you do. Being able to manage the bike is crucial, so you may want to consider things such as saddle height and overall weight. If the bike is the wrong size, or too heavy to manoeuvre, you could end up struggling and damaging the bike — or worse still, yourself. In terms of finding a motorcycle to meet your needs, think about where and when you will be riding. If it’s purely for commuting in town then a bulky bike with panniers may not be so ideal for filtering in traffic. Fancy touring Europe? Then you’ll need decent wind protection and the option of fitting luggage. 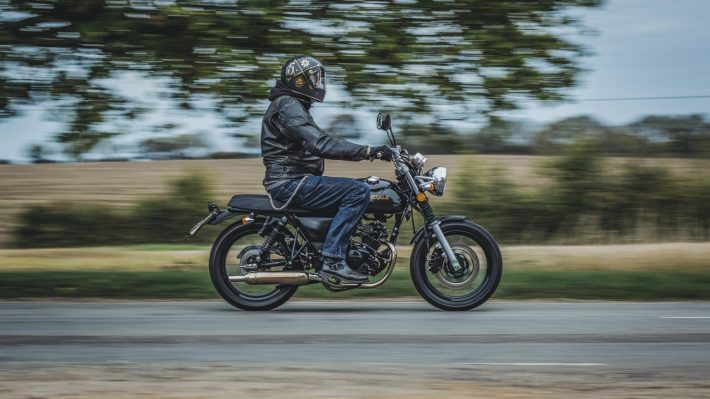 A touring bike or an adventure bike could fit the bill, the latter especially if you’re looking at tackling poorly-surfaced roads or rough tracks. Similarly, if you’re after that dream race replica with an eye on track days then there’s a plethora of sports bikes to choose from; indeed the used market is pretty much flooded with bargains. 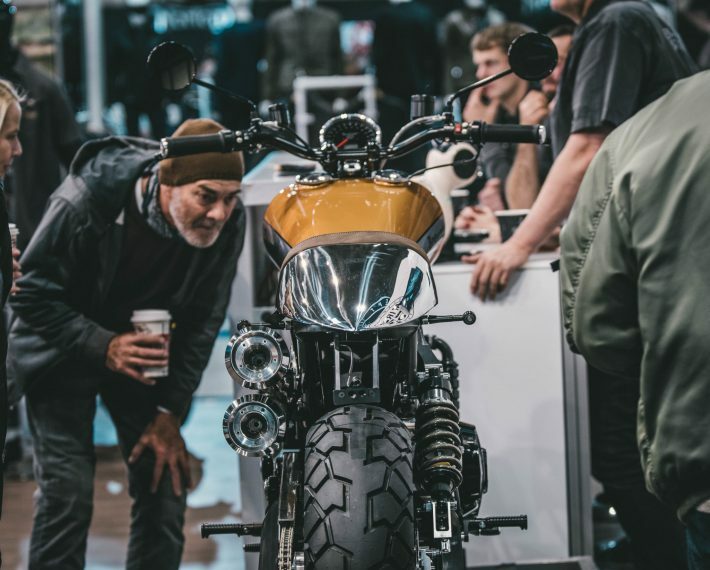 Another way to get an idea of which bikes will meet your needs is to visit dealerships and attend motorcycle shows such as Motorcycle Live in Birmingham or the London Motorcycle Show where manufacturers show off their bike ranges. This is a great opportunity to sit on bikes and get a better idea of their size and feel. You can also book a test ride to get a real feel for the bike you’re hankering after. Once you’ve nailed down the bike for you, check out online reviews from websites such as Motorcycle News and Visordown. As well as this, ask on our Facebook discussion page Keep Britain Biking where you will get feedback from owners first hand. They will know all the pros and cons of the bike you have in mind and will be only too happy to talk bikes! Finally, you’ll need to consider insurance costs. This will be based on the type of bike, your riding experience and accident history. Always check first and don’t rule a bike out just because you think it will be too expensive. There are many factors regarding risk, so you could be in for a pleasant surprise on a bike you thought may have been out of reach. 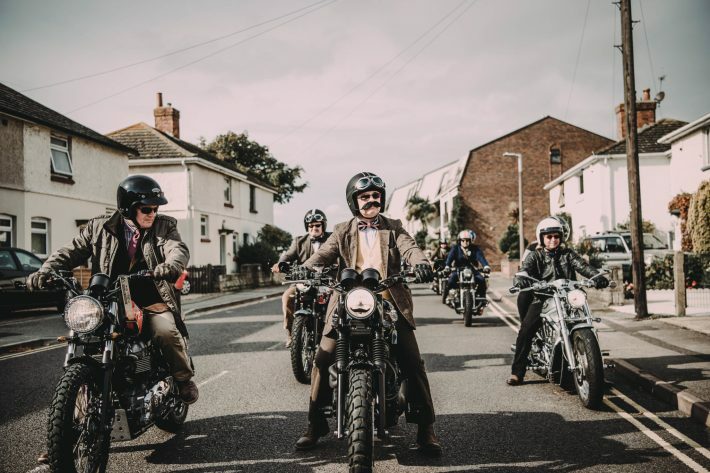 For more of an idea, take a look at our Guide to Motorbike Insurance.